Yesterday, the pre look poster of Rajasekhar and Prashanth Varma film was released all over and created a decent buzz for the movie. The latest we hear is that the the film has been titled Kalki by the makers. 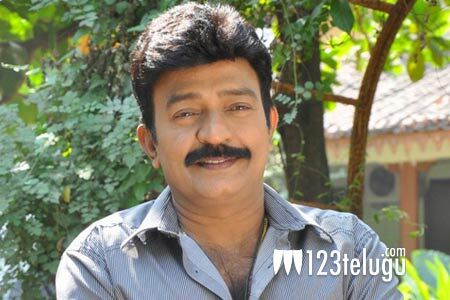 The film is an investigative thriller with Rajasekhar playing an interesting role. The shooting of the film is going on in full swing and more details of this film will be revealed soon. As this film is coming after the success of Garuda Vega, there are good expectations on this project.